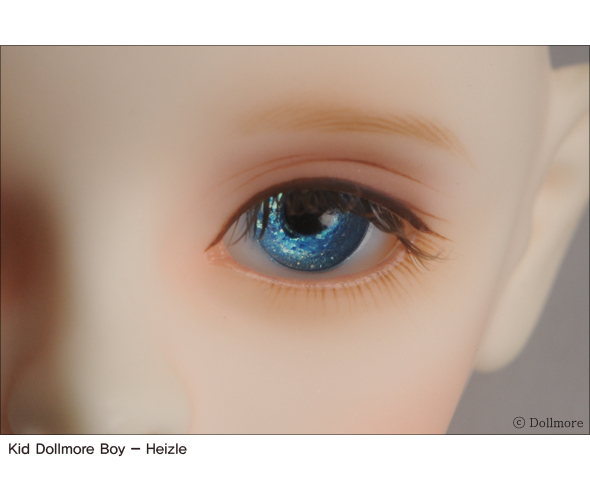 This is a pair of cheap and cute Dollmore Acrylic Eyes. We use the same material as "My Self Eyes - Default DIY 12mm eyes (Pupil)"
It has flat shape at the backside which is made in korea . and it is very easy to use this eyes. * Notice: We use printed matter, therefore, its pupils will slightly go crisscross. It is impossible to exchange or refund because of pupils. Person who is particular in her choice of eyes do not buy this eyes.